Want a small car that’s as capable on the open road as it is around town? Well, there’s a plentiful choice on the market and you won’t have to settle for something dull and basic. Here are the most popular top 10 as decided by you. We're probably as surprised as you are to find the Ignis as the most popular city car on HonestJohn.co.uk. 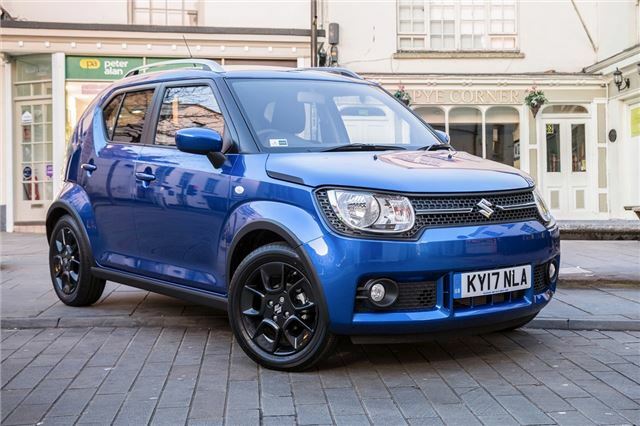 We like the quirkiness of the little Suzuki and it appears that it's getting plenty of interest from readers too. It's good value for money given the amount of standard kit you get plus it offers more space than the average city car. While the impressive Boosterjet engine isn't available in the Ignis, the little 1.2-litre petrol offers plenty of get-up-and-go plus it returns decent economy.